10 Most Shocking Deadly Events in Human History! 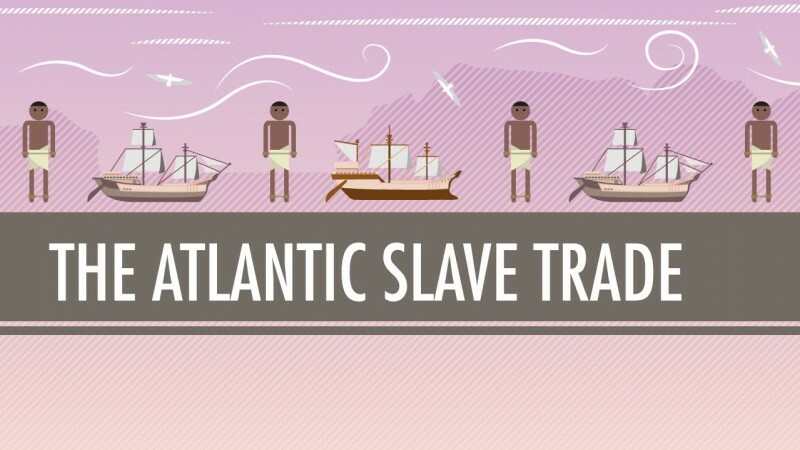 The transatlantic slave trade began in the 16th century and reached its peak in the 17th century, until it finally abolished in the 19th century. The reason of it was the need for the Europeans to establish themselves in the New World. Settlers used slaves from West Africa in order to meet the needs of the labor force at their plantations. 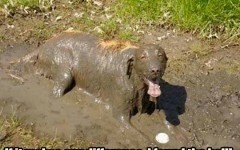 For True Dog Lovers Only!